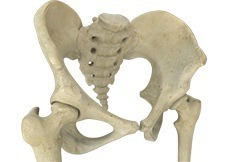 The hip joint is one of the body’s largest weight-bearing joints, located between the thigh bone (femur) and the pelvis (acetabulum). 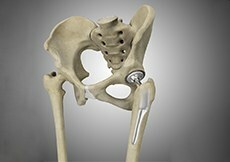 It is a ball and socket joint in which the head of the femur is the ball and the pelvic acetabulum forms the socket. 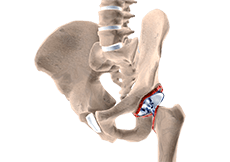 The joint surface is covered by a smooth articular cartilage which acts as a cushion and enables smooth movements of the joint. Dr. Domb and his team are highly trained in ultrasound-guided injections. These procedures are performed in the office at the time of your visit. The ultrasound machine assists Dr. Domb and his Physician Assistants to safely place injectable medications into or around the joint.